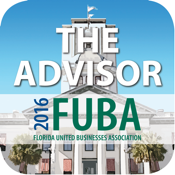 Florida United Businesses Association’s (FUBA) companion App to The Advisor, our legislative guidebook, has been Updated And Improved For 2016, Including New Search Features. 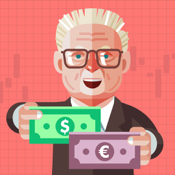 All contact information is included for the Florida Legislature and Florida Congressional delegation. View photos, e-mail with one click, and locate offices with built-in GPS integration. Also included are links to Facebook pages and Twitter feeds, county delegations, district info, term limits and contact info for the Governor and Cabinet.